Calling all you party throwers out there. Looking for a new snack idea for your next HBO’s Girls viewing party? 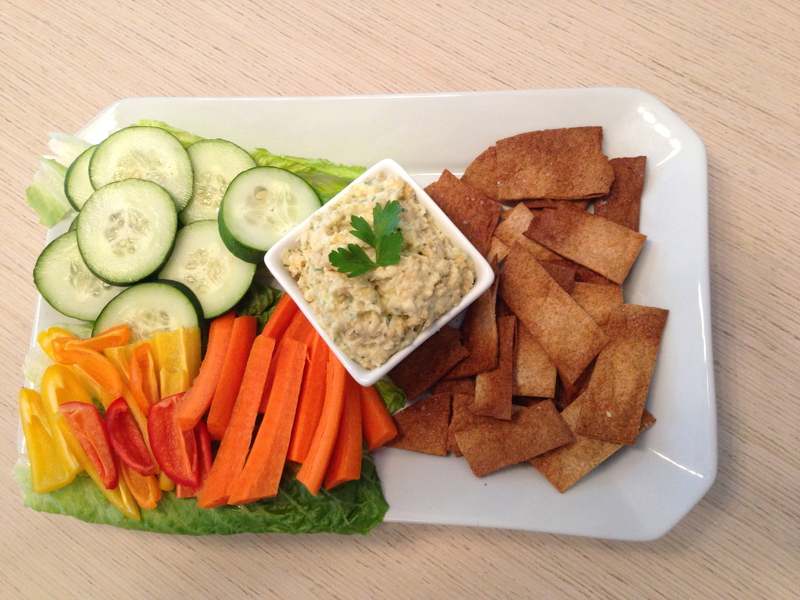 Try this delicious cheap, simple, and nutritious white bean dip with pita chips. Rich in carbohydrates, protein, and fiber, this concoction scores remarkably low on the glycemic index. You may ask… what does this mean?? This means it takes longer to digest in your belly eliminating cravings and mood swings! And it doesn’t stop there. White beans have hidden beauty benefits as well. They are filled with rich antioxidants and free radicals that prevent against inflammation and premature aging. Who knew?! Try this recipe and guaranteed, your friends will be begging for more. 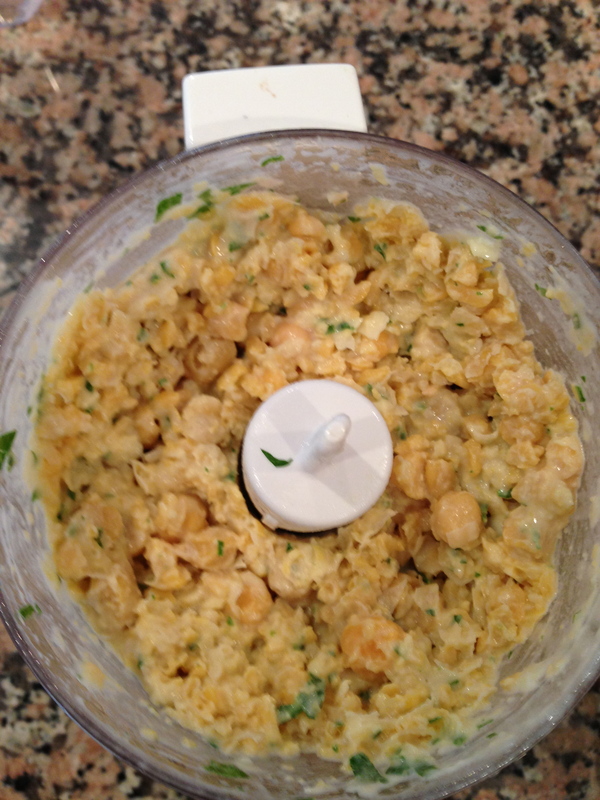 Place the beans, Greek yogurt, garlic, lemon juice, 1/3 cup olive oil, and parsley in a food processor. Pulse until the mixture is fully blended. Season with salt and pepper for taste! Also try whole-wheat pita chips to add to this creamy bean dip. Start out by preheating your oven to 400*. Cut each pita in half and then cut into 8 wedges. 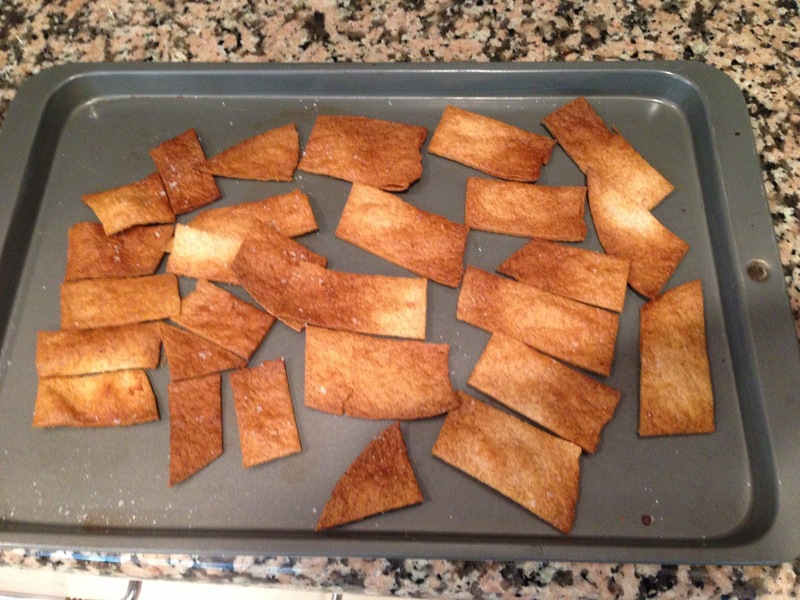 Arrange pita wedges on a large baking pan and drizzle olive oil. Toss and spread out wedges evenly and sprinkle with salt and pepper. Bake for 8-12 minutes or until golden brown. Love it! Keep sending the ideas out! I’m gonna get hooked!